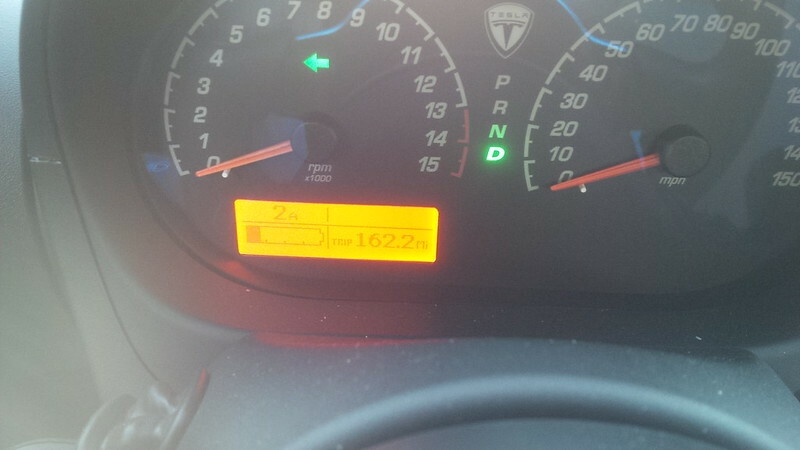 However, since September 2013, the car’s daily range has gone down to around 172 ideal miles. That’s about a 7.5% drop in ideal miles since we acquired the vehicle. 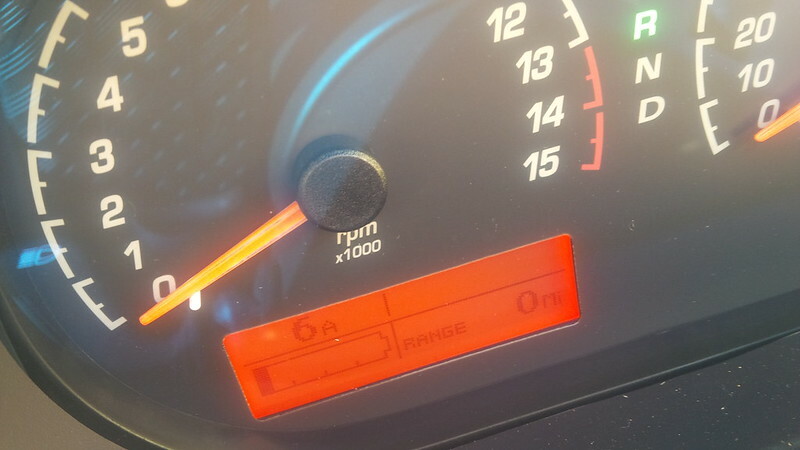 Understanding that a 2008 vehicle isn’t that new and I should expect some loss, the question is how much loss is acceptable for something that has a warranty. Is the loss even real? 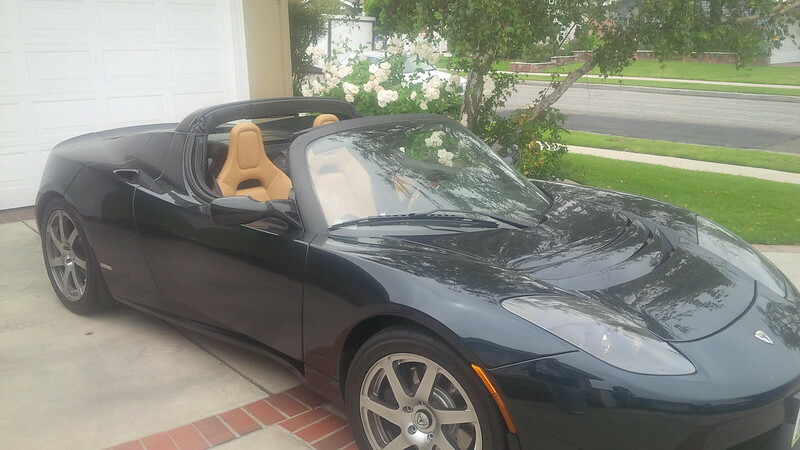 There have been reports to indicate that a Tesla Roadster’s algorithm for range calculation isn’t very good. 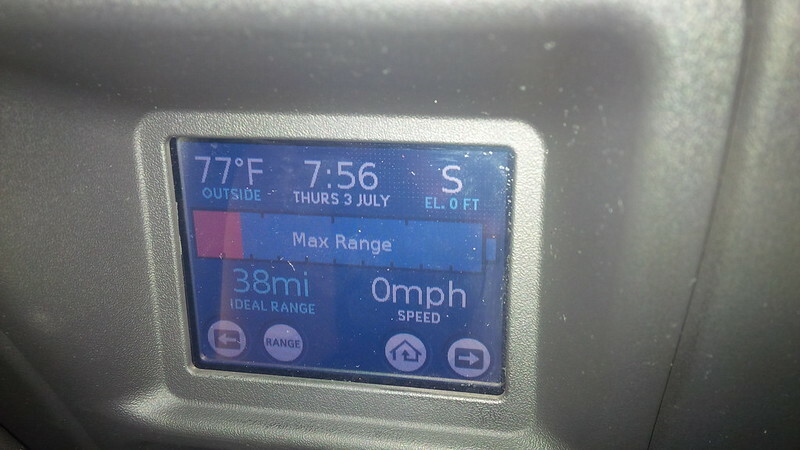 Apparently an approximately 60 mile daily roundtrip is too short and could also lead to an “artificial” loss of range. So, I’m unsure whether there is a real loss or whether it is unreal. To combat this challenge, I’ve looked at some sources to see what I can do to rebalance the pack. The first method I tried to do was several months ago at teslamotorsclub.com. Having followed the process gained a few miles temporarily, but the decline still occurred. So, this week, I figured to go ahead and see what else I can do. I spoke with some of the Tesla Service Advisors and I was told by one of the advisors who uses a Roadster to try something different. Range charge and drain the battery down to at least 30% SOC and then do another range charge. Then repeat. So, the pictures will be what I’ve done on July 2nd and July 3rd. 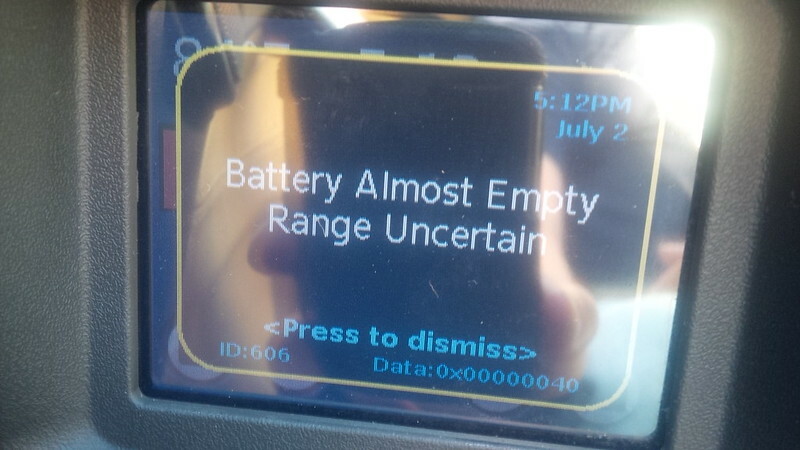 So, my first range charge was done from the evening of July 1st to July 2nd. Started at 219 miles of range and decided to do a long drive to the desert. Here is the car with the top-down. After all, it’s the summer in Southern California. Now, I’m not sure if the second half of my drive was in Range Mode or Standard mode, but I did drain the battery, so I miscalculated and ended up back home at 10% SOC. Range was estimated at zero, because it couldn’t calculate things, luckily I use OVMS, and that told me that I had 10% SOC left. So, I wasn’t nervous. 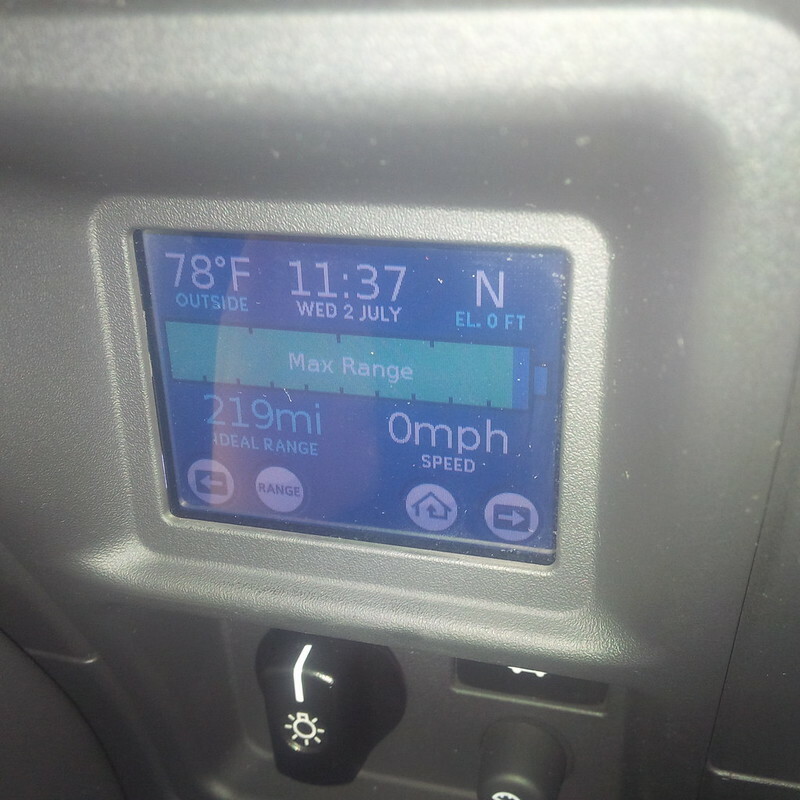 That’s 222 ideal miles and 201 rated miles. Ideal miles are based on the ideal 55mph in flat terrain vs what I actually drove the previous drive. Granted, another reason I had really low range was because I was “inspired” to drive a little faster than the speed limit for quite some distance. So, in day two, I tried to drive with a lot more restraint, and after 162.2 miles of driving, I decided to go home. Using OVMS, I could see that I still had 16% SOC left and a rating of 38 ideal miles left. So, did that do it? 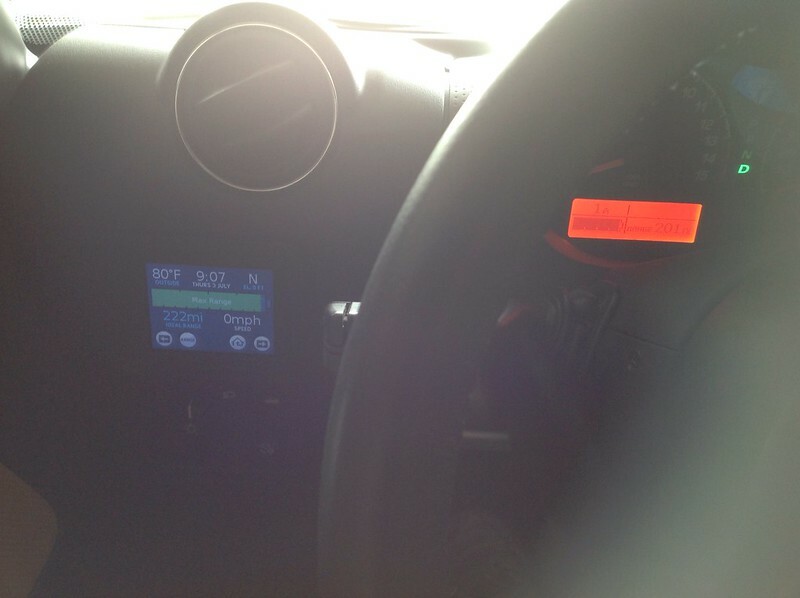 Well, day two ended, and this morning, I saw that the car charged at 222 ideal miles again. The CAC values was higher than before the test, but not much more. So, I guess we’ll have to see what happens after the Fourth of July Holiday weekend. To see if the theory that charging the car less will help, the next trick is to drive the car down before plugging it in rather than plugging the car in on a daily basis. This would also mean we’ll have to pay attention to any vampire drain and plug in the vehicle as soon as it needs it. Fingers crossed, hope that works. In the meantime, Tesla’s downloaded the logs, and if they see something there, then we get it fixed or validated. The Service Center guys were talking a bleed test, so, who knows. Either way, 172 miles daily range is still almost double what we got from the Active E.
And lastly, it does help to drive conservatively to get closer to ideal range than driving with a heavy foot… But it’s a Tesla Roadster for crying out loud, it just screams to be driven with a lot of speed, especially when the top is down in beautiful weather. I’m interested to see how you get on. btw: Whilst your burning through your top 80% you can leave the car plugged in in Storage mode – that’ll stop you running down below 20% until you’re ready and paying special attention to not totally discharging the pack. I’d be interested too to see if a recharge at 12A nets a better result than at 70A. What rate are you charging at? We’re currently charging at 40A. Should I try charging the car at 12A/240V to do the 12A test or actually use the 12A/120V? Earlier on, when we first got the car, I would charge it at 12A/120V and notice that it will charge to a higher ideal miles than at 30A/240V.